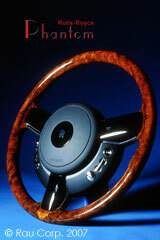 Take a look at the extraordinary factory matched birds eye maple steering wheel! Handcrafted to perfection in Los Angeles. 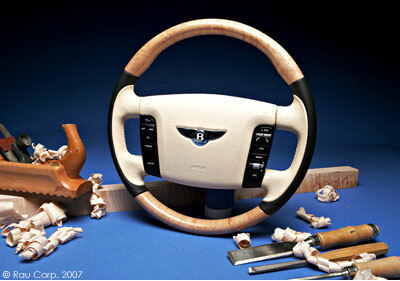 This is not your father's Bentley! up to and including the new Silver Seraph.